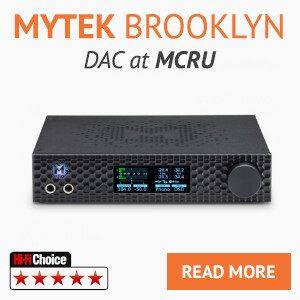 This unit simply plugs into the mains using the supplied power lead, it has a seperate power cord to attach from the unit to your chosen piece of equipment (Turntable, DAC, tuner etc).Switch on and hear an immediate sound quality up-grade, the unit is very effective when powering turntables. 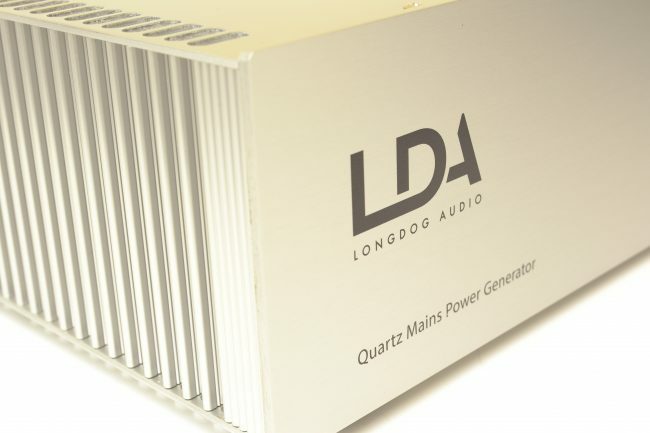 The Longdog Audio Quartz Reference Regenerator is designed to remove the limitations of the standard mains power supply, specifically aimed at use with idler driver turntables such as the Garrard and Lenco types. 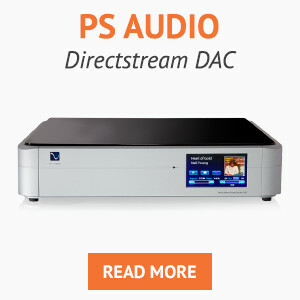 Most turntables powered by AC voltage will benefit from using this. 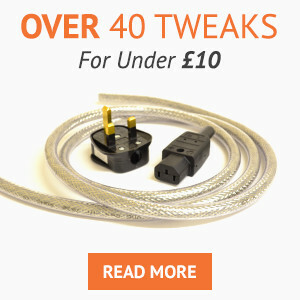 The mains supply in the UK is specified at 50Hz. However the actual specification states “± 1% (ie. between 49Hz and 51Hz) over a 24 hour period.” So, while 1% is bad enough, it can actually be out by far more than that and still conform, as long as the average over a day is within 1%. The speed of your turntable is directly related to the frequency of the mains supply, so if you want the speed to be stable, you need the mains frequency to be stable. The 50Hz signal from the LDA Regenerator is derived from a Quartz crystal with an accuracy of 20 parts per million. The mains voltage that the regenerator supplies is locked to that reference frequency, so the 50Hz generated is accurate (and stable) to 0.002%. 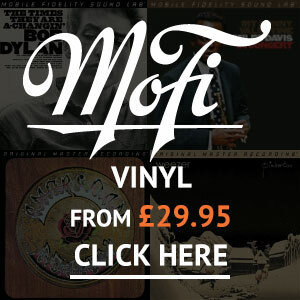 Users of Garrard turntables should note that its not possible to see the variation in the mains supply using the built in strobe, as the strobe light is generated by the same signal so any variation will go unnoticed. You would need to use an external reference strobe to see any variation. Also worth noting, that as the output frequency is not referenced in any way to the supply frequency, you can use the Regenerator to supply 50Hz even if your local supply is 60Hz. The mains voltage in the UK is specified as 230V -6% / +10%, so the voltage can be from 217 to 253 and still be within the required limits. This 16% range will have a direct effect on the operation of any equipment. 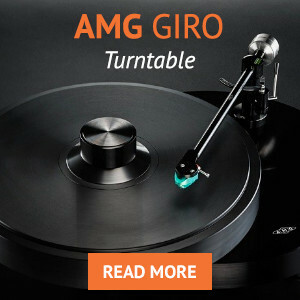 For a turntable it can and will affect both the stability of the speed (torque) and the absolute speed of the platter. 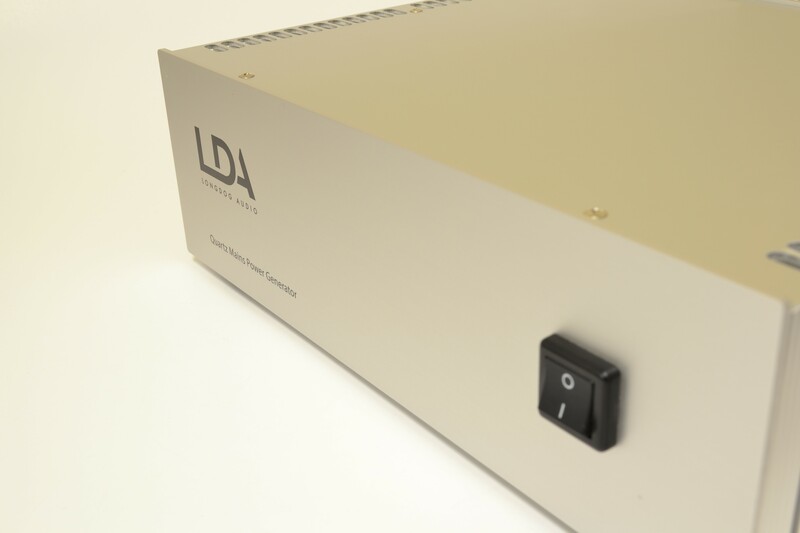 Because the LDA Regenerator first converts the incoming mains voltage to a regulated DC voltage, and then converts that to the output voltage, referenced only to the digitally derived source, a stable and fixed 230v is generated, ensuring optimal operation of your system. Also, worth noting that a Regenerator specified for a 120v 60Hz supply can be used to provide a 230v 50Hz supply to the equipment. 3. As far as we are aware, there is no requirement on the supply companies to maintain anything like a pure sine wave from the supply. As anyone who has ever examined their mains with an oscilloscope and or spectrum analyser will know, what comes out of the wall is far from a sine wave. Often the curve is flattened at the top and bottom by other loads on the line, and the positive going wave can be lower than the negative half (or vice versa) due to asymmetric loads. All these forms of distortion are injected into your system, and while in a ideal world, they will be filtered out by the power supply, in practice they are not, and often lead to poor results. In the case of a turntable motor, these distortion components inject high frequency energy into the turntable and can and do find their way to the cartridge where they have disastrous effects on the sound quality. 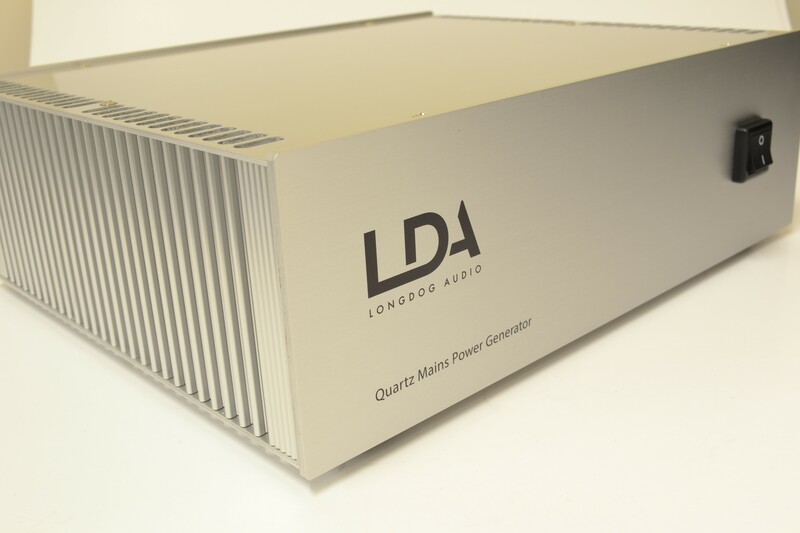 Most of the improvement you will first hear when using the LDA Regenerator will be caused by removing this extra unwanted energy from your system. 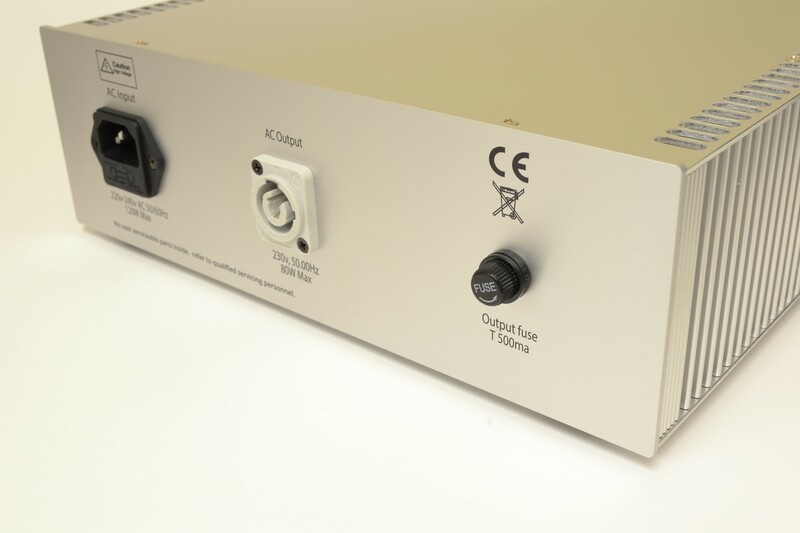 Again, because the output of the Regenerator is generated from filtered DC and referenced to the digital standard, the level of distortion on your mains supply will have no effect on the quality of the Regenerators output. As well as distortion, noise on the mains supply is an ever increasing problem. We define noise, distinct from distortion as random corruption of the pure sine wave that the ideal supply should provide. 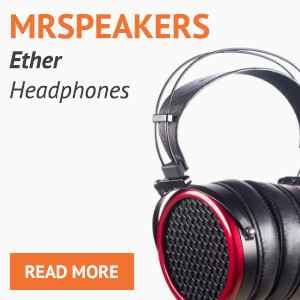 The noise can be generated by the ever increasing number of SMPS (switch mode power supplies) that we have plugged in around the house, or the (admittedly very useful) Power Line Ethernet adapters that allows us to use our house wiring as a computer network. 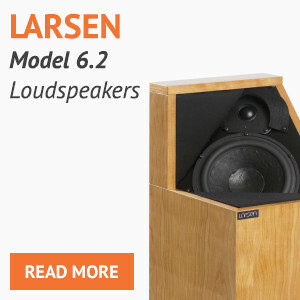 Like distortion, noise is stopped dead by the LDA Regenerator. 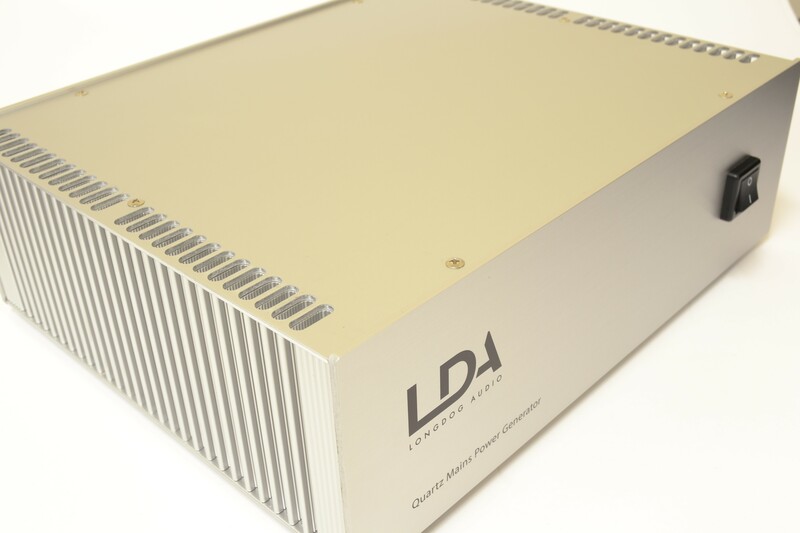 The LDA Regenerator is designed to supply a power requirement of 80W or less at 230v AC 50Hz. 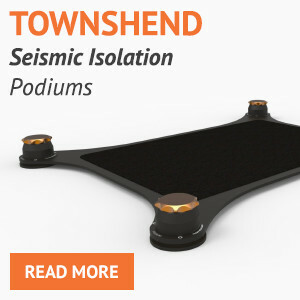 Ideally one Regenerator per component should be used, but as long as the total consumption is less that 80W they can power more than one device. 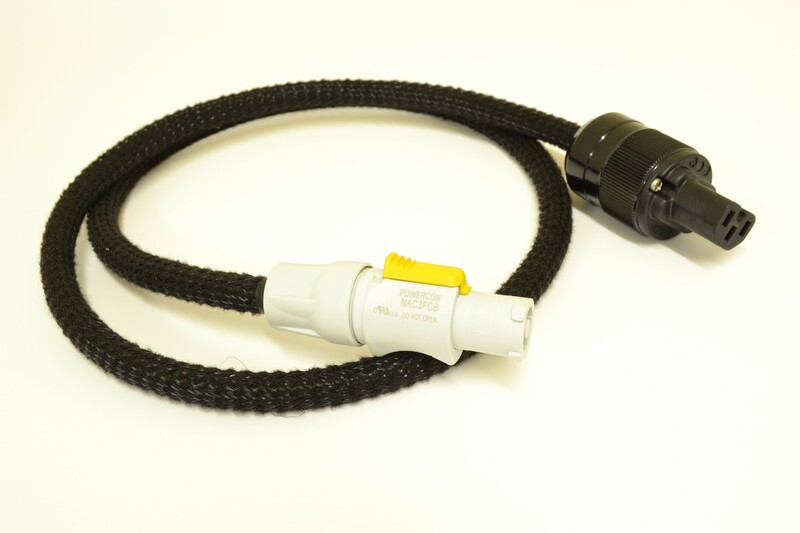 The output supply is provided from a high quality Neutrik powerCon socket and is protected from overload by a time delay fuse. 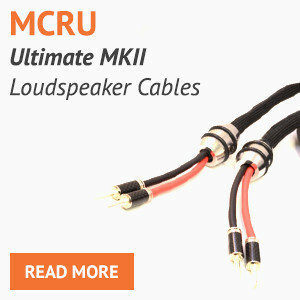 The unit is supplied with one powerCon to IEC plug cable, and a local mains supply to IEC inlet cable. In use the Regenerator is no more complex to use than an inline power filter, and the high quality case and heatsinks will ensure long life. In use the case will become warm to the touch, this is expected and normal. 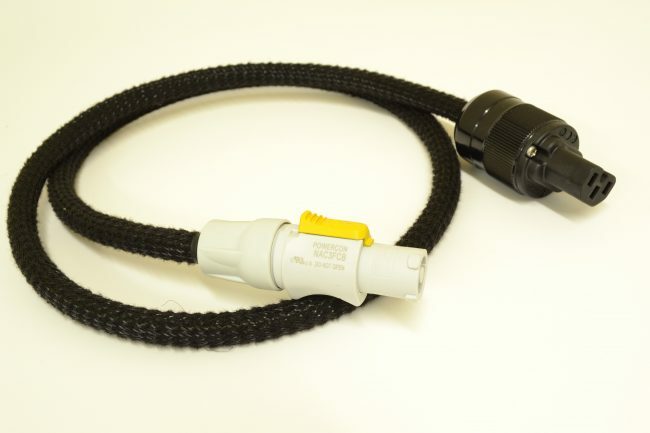 To conform to safety standards, the output connector earth is directly connected to the inlet earth. The output neutral line is connected to the protective earth in the device. 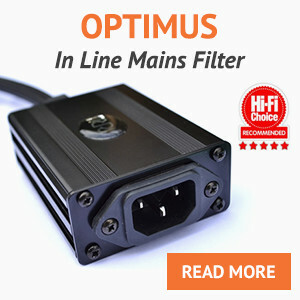 The power switch on the front of the unit will control the output supply. When turned off, the unit does not consume power from the incoming mains supply. The unit measures 28cm wide x 24cm deep x 9cm tall. 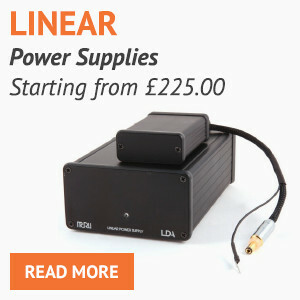 As standard it is supplied with a power cord to suit your country and is available with 120V or 230V AC input. The unit connects to your equipment using a supplied power cord terminated with a Furutech IEC connector (kettle lead type).